This post first appeared on Oak Meadow’s blog, and has been adapted for OPC. Check out Oak Meadow for complete, creative and engaging curriculum for your middle school student. ​Now that Bug is a middle schooler, I have found that we are playing a whole other ball game. For the most part, he’s a confident, happy kid. He’s not always eager to learn though, and motivating him to work diligently can be a challenge. Luckily for me, I am not the first mom to go through this, and Oak Meadow has some excellent advice to share. There is no doubt that middle school students can be difficult to engage at times, and this can be especially true for home teachers who are also parents. Middle school aged students hold on fiercely to their newly discovered independence, and at the same time they need some guidance while they learn to develop their own thoughts and opinions about the world around them. As your child’s home teacher, you have the difficult position of being both the parent and the educator of your child who is quickly learning to assert themselves. 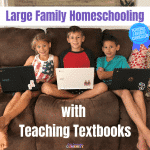 Learning with a middle school age student might require a shift in thinking and planning for the home teacher, but it can also be the start of a new dynamic in your homeschooling relationship. Most middle school students respond well when we act in ways that show respect for their individuality, which also gives them choices and some control over their learning. Consider some of the following middle school motivators. Ownership: A little bit of ownership can go a long way with a middle school student. Your child should have some say in setting up your school area and be involved in selecting their own supplies if possible. Present different possibilities for organizing the school day, but ultimately let the student set the daily schedule. Allow for some trial and error. If the schedule doesn’t work perfectly, discuss the reasons why, but allow your child to improve the schedule without any feelings of failure. 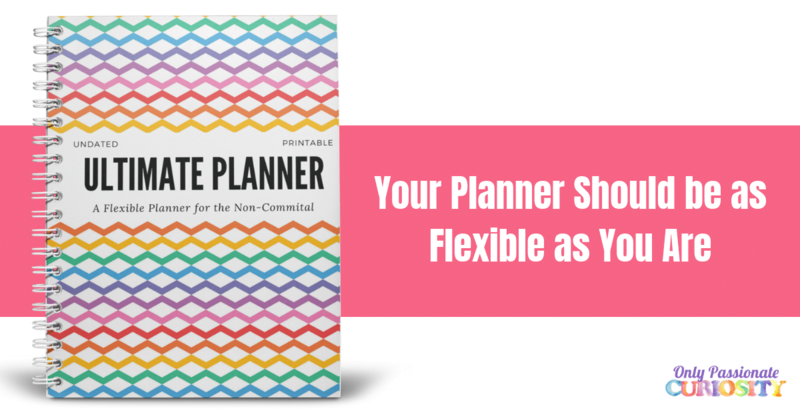 Assist your child in learning to use a planner as they prepare for their school year. This opportunity can help build your child’s decision-making skills as well as develop tools for time management. Be open to their suggestions. It feels good to your middle schooler because they are being trusted to design a plan that fits their own needs. Academically, a great way to involve your middle schooler is to have them set some personal learning goals at the beginning of the year. Throughout the year you can revisit these goals so your child can assess their progress. Try your best not to influence this process. You can still pursue your own goals for your child, but it might be their own goals that will help them engage more fully in their work. Expression and privacy: Be sure your child has ample time each week to express her or himself, whether it be through writing, music, art, or another creative outlet. Try not to always ask to see what they are writing or creating, and give them the space to create privately. Most teenagers have thoughts and ideas that they want to keep only to themselves. They may need to spend time in solitude occasionally. It is important to create a safe environment for your child to journal, create, or simply take a walk alone if they need to. If you give them this space and reasonable expectation of privacy, they may feel more open to share at a different time. Sense of purpose and incorporating interests: Most middle school students can be easily engaged in a topic or activity that they have a genuine interest in. 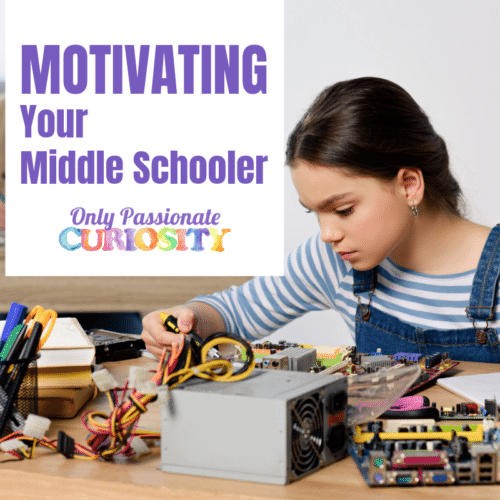 By allowing students time to explore an area of interest or changing a project so that it is more relevant to a specific area of curiosity or passion, we give them the opportunity to experience the power of intrinsic motivation. If your child is open to your involvement, learning alongside them can be a great opportunity to learn more about the things that are important to them. If you’re not sure what interests them, ask! Maturity and playfulness: Surround your child with positive adult role models. It is important that your child is learning to interact with adults appropriately at this age. They need to have adults in their lives that they feel like they can trust other than their parents. These adults could be coaches, tutors, friends, or family. If you know an adult who shares a hobby or knows a skill your child is interested in, it can create an opening for a mentoring relationship that can continue to grow in time. Middle schoolers are often inspired to practice a more mature way of relating when they connect and feel valued by awesome adults. At the same time, if you catch your older child being silly, being imaginative, or engaged in active play with younger siblings or friends, let the magic happen! Students this age can feel a lot of pressure to act “older” all of the time. Play is good therapy for people of all ages. 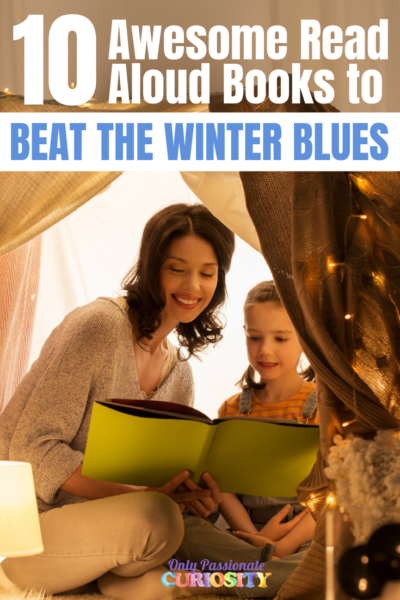 Allowing them to relax into the kind of play they enjoyed when they were younger is valuable and can infuse new energy into your middle schooler. The parent-child relationship is changing, but it’s still as important as ever. Be sure to balance the serious tasks of education and motivation with regular “time out” together that feels good to both of you. If you are struggling with finding that balance, schedule some time together without an agenda. Casual activities that leave open space for conversation are good: Go for a hike, take a drive somewhere that interests both of you, or have lunch together at a cafe. It doesn’t need to be complicated, and it doesn’t need to accomplish anything other than giving you both a break from the dynamic where the parent is trying to motivate the child. Let go of expectations and enjoy each other. Voice: If your child is objecting to something, give them an opportunity to express the reasons why. It is important that they feel heard and validated. Listen without interrupting, and repeat back what they share with you in your own words so they know you understand. Look for a reasonable way to create a solution together, and invite them to be a part of that process. This can be a great exercise in self-advocacy, which is an important skill to develop at this age. Remember that they are learning how to manage disagreement appropriately, and be patient with them as they experiment with the skills needed to communicate, negotiate, and work together to resolve conflict. Confidentiality: It is tempting to discuss the details of what your child is learning with others, especially when you are around other homeschoolers or trying to explain homeschooling to someone who is unfamiliar with it – but try to stop yourself. But be aware that at the neighborhood potluck, your son or daughter might not want you discussing their aversion to long division or the trouble they are having using semi-colons. Encourage your child to share on their own about favorite topics they are exploring, but try not to make a habit out of making casual conversation around the day to day details of your child’s learning in public. It can be embarrassing for them, and your child might feel less safe to take risks in future lessons if they know you might mention it to their friend’s mom at the grocery store. Confidence: One thing all middle schoolers experience at some point are feelings of self doubt. If your child has a skill or area where they feel especially confident, it is important to give them a lot of opportunities to practice it. If there is an area where your child does not feel confident, do what you can to foster opportunities for their confidence to bloom. Using their developing skills to benefit others can help empower them. For example, if your child does not like reading out loud, see if they might read favorite books to an adoring younger child. If they struggle with writing, exchanging letters with a supportive older pen pal can give them a chance to apply their skills in way that feels safe, positive, and encouraging. Being seen by others as competent helps them to see themselves that way, too. New beginnings: When you do have a challenging day, always offer your child a chance to start fresh in the morning. Try not to start the next day with a rehashing of the events of the previous day, or with related threats or consequences. If you were not at your best the day before, model healthy relationship building by acknowledging what you could have done better. Your child might not be able to do this themselves yet, but modeling it is important. Try to find some humor or positive way to start the next day off on a better note. If the previous day’s issue needs to be revisited, try bringing it up later, when both of you have had more time to move past the challenging moment. If you have the feeling that you can’t motivate your middle school student to “do anything,” you might be right. They need to be motivated from within. Although you can’t do that for them, you can help them learn how to do it for themselves. Learning with your middle schooler can be a great experience, but it helps to let them take the lead. It can feel very different from when they were younger, for both parents and children. 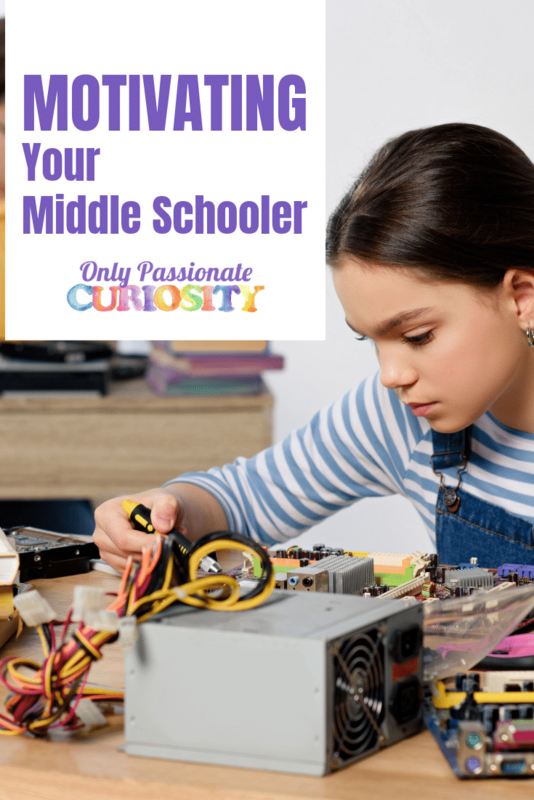 A middle schooler’s growing independence can be an opportunity for the home teacher to take a less active role in instruction, to enjoy learning about new interests and more in-depth topics together, and to watch their maturity unfold. 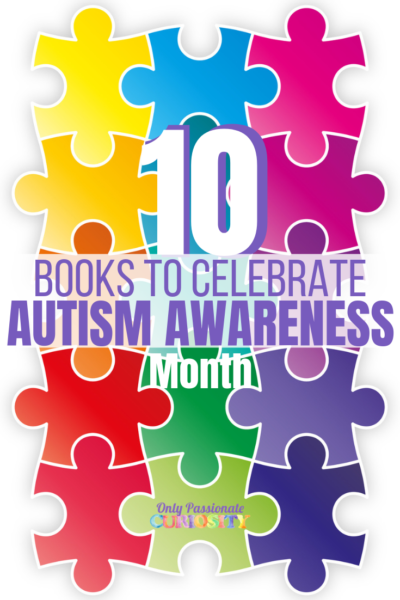 This guest post is by Amanda Witman and was originally featured on Oak Meadow’s blog.